Bottas had looked on top for much of the weekend but you can never really discount Hamilton from being up there somewhere - after all, he is the most successful qualifier in F1 history. 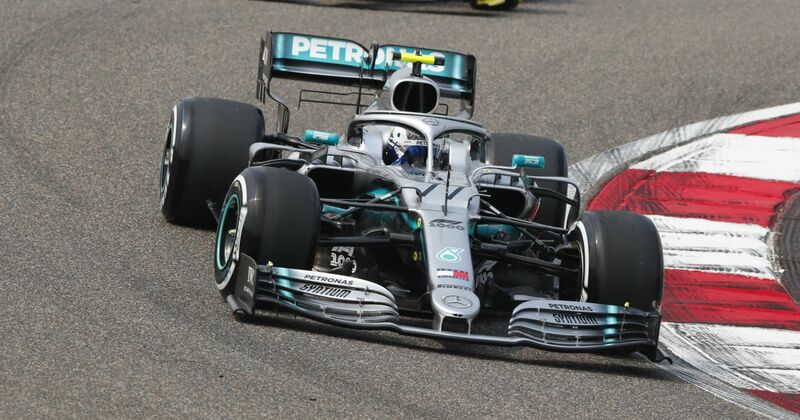 It ended up being a terrific scrap between the two of them in Q3 - after their first runs, Bottas was ahead by just seven-thousandths of a second. It was just as tight on their second runs, too - after the first two sectors Hamilton looked to have the edge, only to lose all the time he’d found in the final part of the lap, perhaps as his tyres just started to lose their edge. Bottas was able to improve his time slightly, stretching the gap to an enormous 23 thousandths and taking his seventh pole in the process. The two Ferrari drivers were a few tenths off, Sebastian Vettel just ahead of Charles Leclerc, while Max Verstappen lost his chances of splitting them after a proper kerfuffle with traffic on the outlap saw him run out of time to start his final lap. Pierre Gasly also lost out in Q3, but he least he made it through for the first time this season. 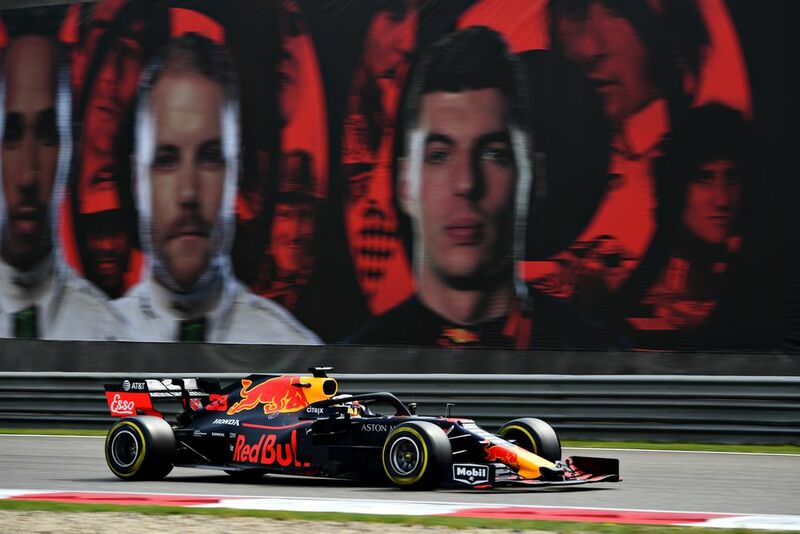 However, in order to do so he had to use the soft tyres in Q2 (the top five made it through on mediums) and although he’ll be starting sixth, he was eight tenths slower than Verstappen. 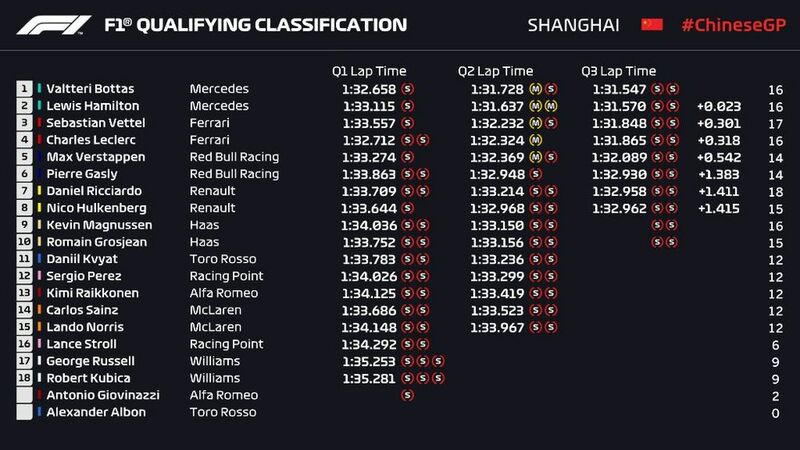 The two Renaults and the two Haas drivers completed the top 10, making it a bit of a Noah’s Ark situation in the first half of the grid. Daniil Kvyat just missed out on Q3 and ended up 11th, but on a track notorious for ruining tyres it could end up being a bit of a strategic result and he should be in the hunt for some solid points in the race. 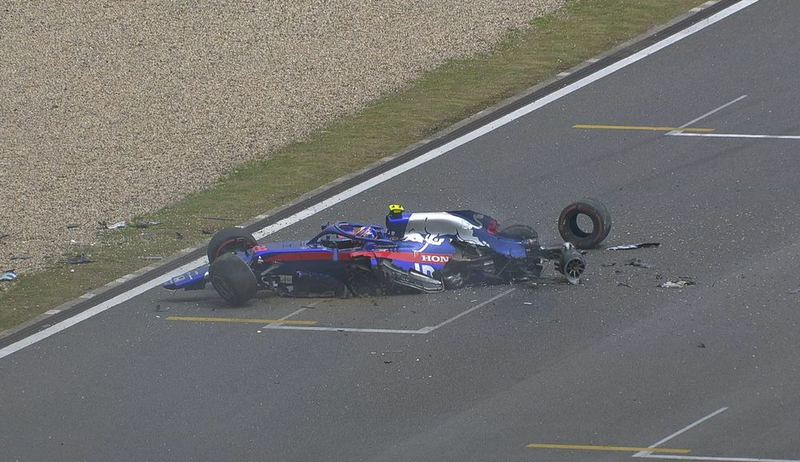 Toro Rosso looks reasonably handy this weekend, which makes it more of a shame that Alex Albon’s hefty shunt in FP3 left his car with too much damage be ready for qualifying. Antonio Giovinazzi also couldn’t set a lap after some technical issues prevented him from leaving the garage in Q1. Kimi Raikkonen also brought an end to an incredible streak. He ended up 13th, which marks the first time he’s failed to make it into Q3 since the 2016 Hungarian GP. After a strong Bahrain weekend, both McLaren’s also had a disappointing session, ending up 14th and 15th. Mercedes seems to have had a small but consistent advantage over Ferrari so far this weekend. The question will be whether that carries over to the race. If that’s the case and Mercedes run away with it then we can only hope they’re as closely matched as they were in qualifying. Plus, the tyres are always a factor in Shanghai, and if there’s a safety car like there was last year, then who knows what could happen?